Need a great holiday pad or retiring to the beach, then this will certainly suit you. Two bedrooms, open plan kitchen lounge and dining. Gas infinity hot water. Tastefully decorated in neutral tones ready for you to add your personal touch. Double glazing throughout for efficiency, plus a heat pump to keep you cool in summer and warm in winter. Lovely sheltered area perfect for summer evening BBQ's. The lounge has a ranch slider for great indoor/outdoor flow. Nice easy care section. 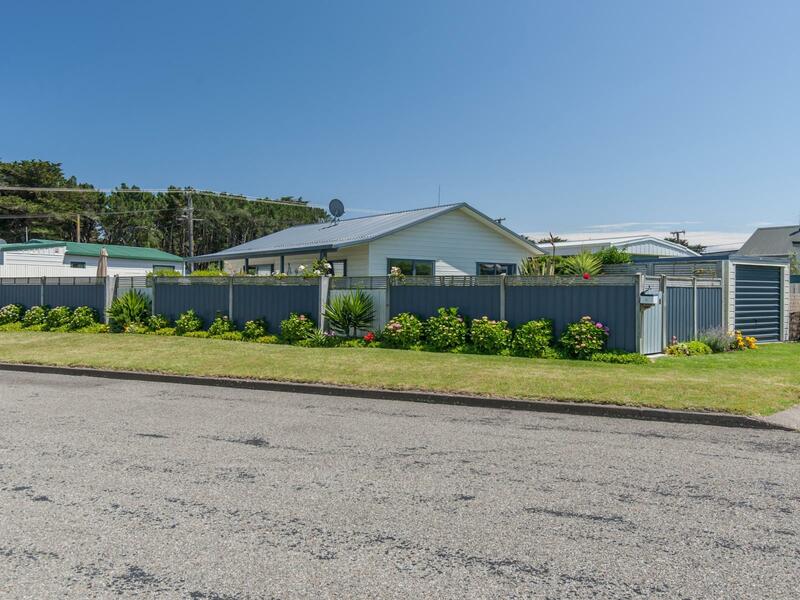 Within walking distance to the beach, estuary, cafe etc. This affordable beach lifestyle is just waiting for you to move in. Call Simon or Jo now and be in for summer.